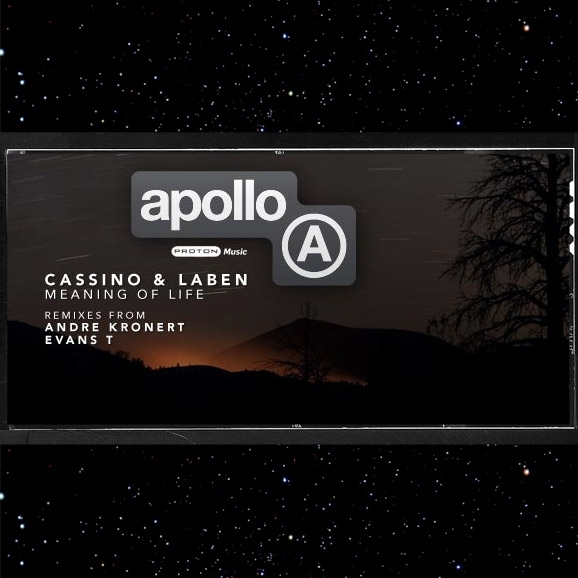 Our friends at Apollo are well known throughout the solar system for delivering fantastic deep house vibes with a real futuristic edge. Part of the Proton family, which encompasses a fantastic online radio station, distribution company and two other record labels, Apollo certainly have both the resources and pedigree to deliver some World class music. 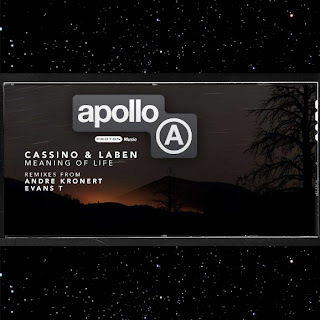 'Meaning Of Life' is described by the label as "a soulful, jazzy, deep house track from Italian duo Cassino & Laben". The original mix has a nice light swing and a great build throughout, although soulful and jazzy would probably not be our choice of words. Don't get me wrong, this is a very nice track, but the remixes steal the show here. Enter Night Drive boss Andre Kronert. His mix begins with some wonderfully simple but effective drums backed up with some powerful bassline action, building subtly into a sublime, uplifting piece of music. Unique and brilliant stuff- hats off to the Night Drive maestro. Last, and definitely not least, Evans T (Dark Pleasure) delivers a beautiful, warm and sensitive slice of deep house. Brilliantly produced and well balanced. Classy stuff indeed.